Free On Roads with Vespa! 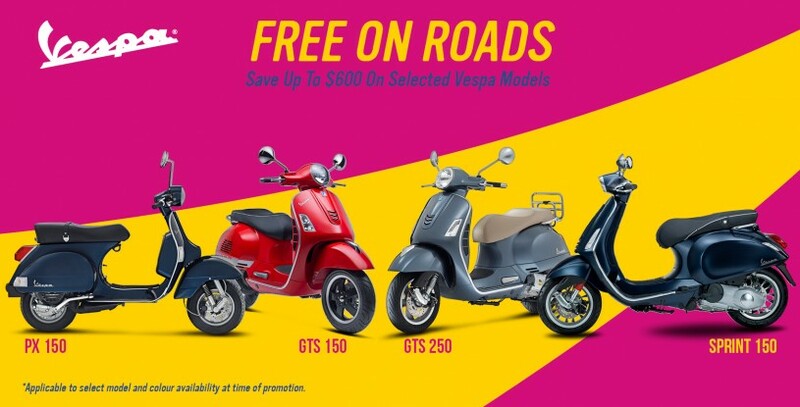 Vespa is offering Free On Roads to the end of June on selected models. Get in quick to make some great savings on a new Vespa! For more information, click here or visit us in store.